Charity bike rides are a popular way to raise money for charity, so hop on your bike and see some amazing sights by taking part in Ride London, cycling from London to Paris or even across America. 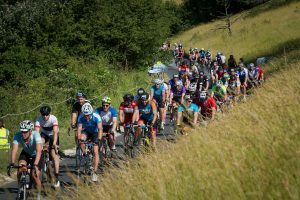 Sportives are also becoming popular among cyclists, there are hundreds of sportives of varying distances based all around the UK, including Wiggle’s Cheddar Sportive, taking in the beautiful Mendips, and the new Wedmore 40:30 challenge. 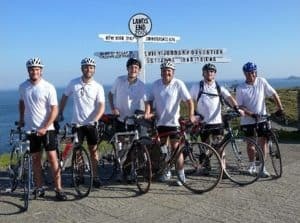 A group of Wedmore cycle-enthusiasts have got together and decided to organise their own event, and at the same time kindly raise money for the Friends of St Mary’s Church in Wedmore and Weston Hospicecare. 30 miles (cost: £25): Ride the levels: This route heads south of Wedmore towards Glastonbury taking in views of the beautiful Somerset Levels. 40 miles (cost: £25): For the hill climber: Ride up the iconic Cheddar Gorge, across the spectacular Mendip Hills and around Chew Lake before venturing back over the Mendips to Wedmore. 70 miles (cost: £25): Ride 40 miles across the Mendips and round Chew Lake, back to Wedmore for a quick refuel, before finishing with an easier 30 miles around the Levels. 12 miles (cost: £12): Added by popular demand, this shorter fun ride is ideal for a range of abilities; a short, mainly flat route around the Somerset Levels. You can find out more about the event here, and register to take part here. 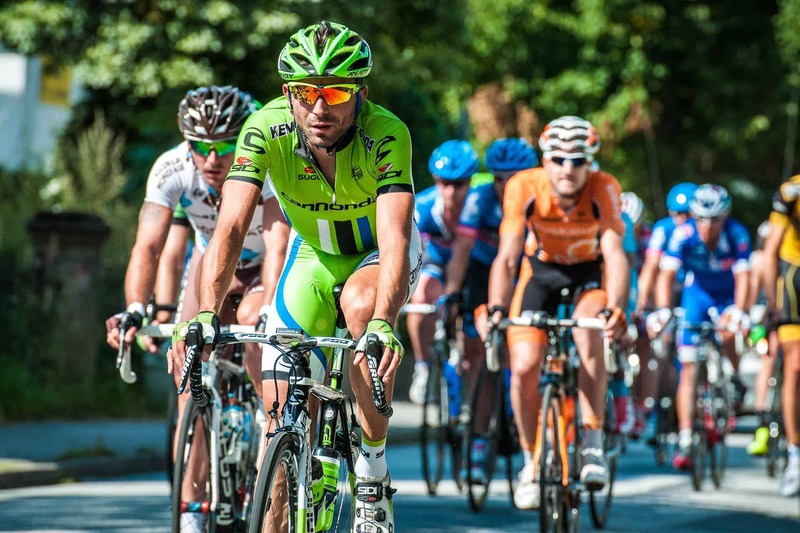 Prudential RideLondon-Surrey 100 starts in Queen Elizabeth Olympic Park, then follows a 100-mile route on closed roads through the capital and into Surrey’s stunning countryside before finishing on The Mall in central London. With leg-testing climbs and a route made famous by the world’s best cyclists at the London 2012 Olympics, it’s a truly spectacular event for all involved. Weston Hospicecare has four Gold Bond places for this fantastic event giving you the chance to be part of Team Weston Hospicecare. Apply now for one of our four Gold Bond places by emailing us or calling 01934 423947 for an application form. Pedal 1000 miles, end to end, on this classic challenge from Land’s End to John O’Groats, the furthest possible distance in the British Isles. This is a classic challenge which is on many a cyclists’ ‘to do’ list. Covering more than 12 counties, this is one of the toughest fundraising cycle events available. From the rocky cliffs and pounding seas of Land’s End, through the rolling hills of Dartmoor, through the stunning mountains of the Lake District and along the lochs of Great Glen to our finish line at the Northernmost point of the UK mainland. Land’s End to John O’Groats will test you to your limits, but it is the most fabulous way to see the UK and one of the biggest achievements you are every likely to accomplish. 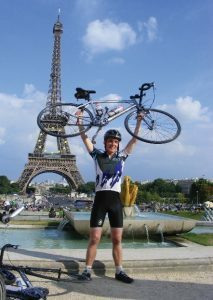 The London to Paris Bike Ride is an awesome cycling challenge and is by far one of the best fundraising events in Europe, attracting hundreds of riders each year and raising thousands for charities nationwide. Whether you’re a regular cyclist or new to cycling, looking to participate as part of a group or a solo cyclist – this is the perfect charity cycle event for you. Spend four days in the saddle, cycling 308 miles from capital to capital. The journey begins in London with the route taking you through glorious English countryside as you cycle through Dover before crossing the Channel to Calais. Once across the water you start cycling ‘French style’, remembering to keep to the right! Then you push on, cycling along quiet French country lanes, through traditional market towns with views of the rolling green hills of northern France. A spectacular finish awaits as you reach the home stretch up the Champs Elysées to the Arc de Triomphe, before reaching the piece de resistance, the Eiffel Tower. Cycle for 270 miles, in three countries to three capitals – London, Amsterdam and Brussels. An exciting cycle combined with breath-taking city sights make this a European challenge extravaganza! 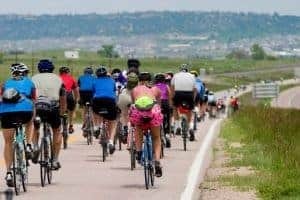 This superb bike ride caters for every level of cyclist. One of the newest fundraising events will see you cover approximately 270 miles with four days in the saddle, and takes in the rolling countryside of Essex, the plains of Holland and the sleepy lanes of Belgium. Conquer California by bike on this ‘Golden’ ride! 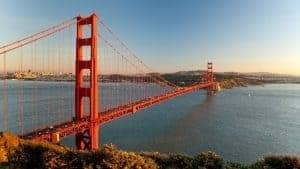 Cycle for 404km over 5 days from the mountains of the Golden State, to the Pacific Coast and into the spectacular San Francisco. Kick off this epic adventure in the monumental Yosemite National Park, with massive granite peaks, towering forests, roaring waterfalls and sparkling lakes. Cycling over challenging mountain roads to the coast, cut a serpentine course along the Pacific Coast Road, high above the crashing surf, with time to stop and visit golden sandy beaches and laid-back towns. With a breath taking finish over the Golden Gate Bridge and into one of the coolest cities on earth, get ready for a night of partying San Francisco style! Please note: Both options will incur an additional airport tax and fuel surcharge contribution of £250. Each of the challenges can be funded in two different ways. You will need to decide which option is best for you. Pay a registration fee, and then raise the minimum sponsorship amount for Weston Hospicecare.